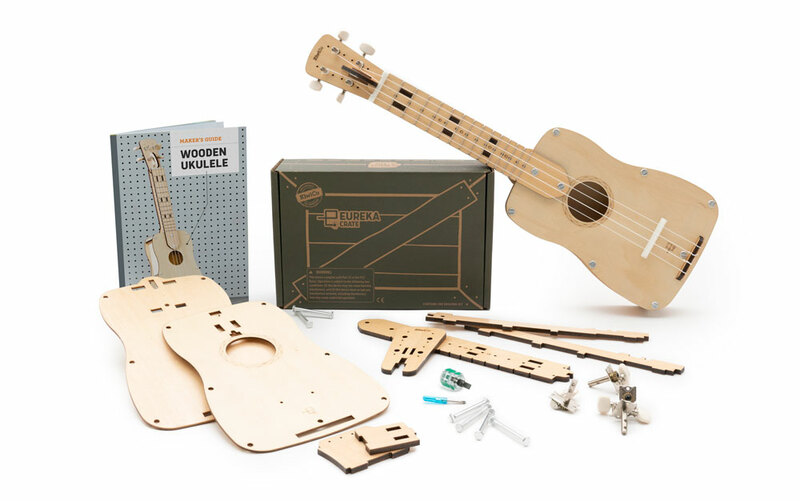 Kiwico is a crate subscription service with creative projects for your kids. 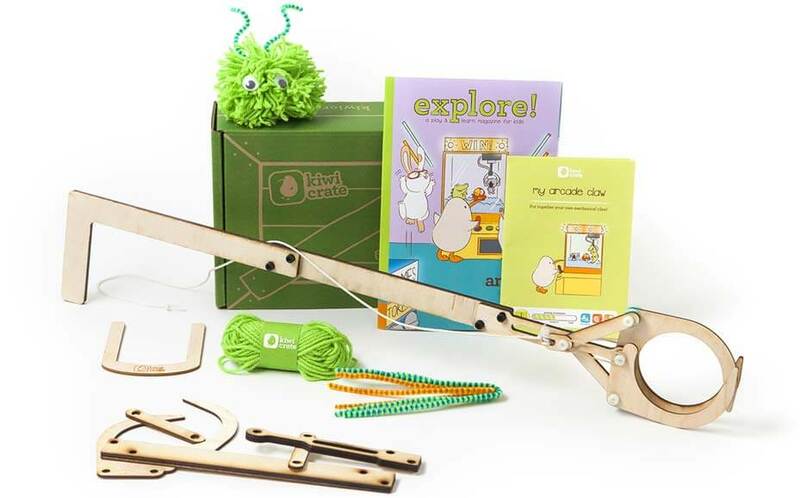 For each age group you can get a monthly package with all the ingredients to craft something fun and ignite the creativity in your kids. What do I get in a Kiwico crate? Where can I buy the Kiwico crates? The Kiwico crates cost up to around 20 bucks per month (depending on your subscription length) and you can cancel the subscription at any time. There’s often an offer to be found when you sign up for the first time which can cut a good amount off of your first purchase.